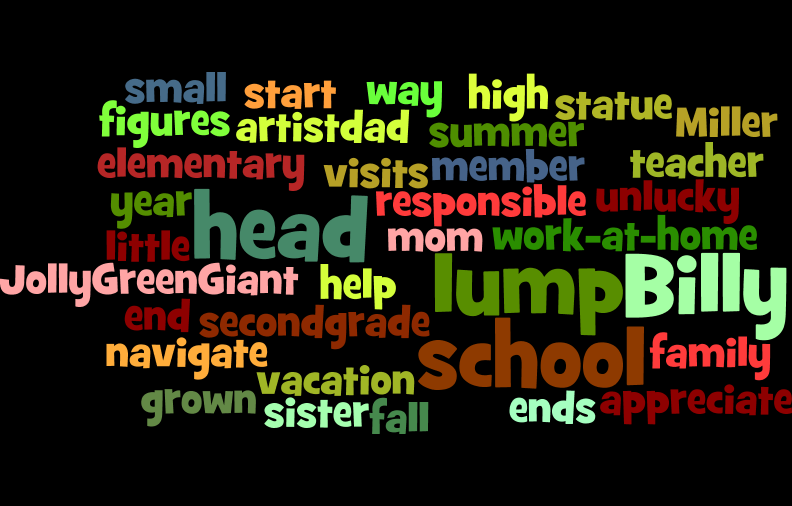 For this predicting activity, I have created a word cloud using Wordle. The word cloud was generated by entering the book’s blurb into Wordle. If you are familiar with Wordle, you will know that the more often a word occurs, the larger the word in the word cloud. To participate in this activity, view the word cloud with your class, and discuss your predictions. I think that given the large number of participants, it will be a lot easier to create one post per class to share your students’ thoughts about what the book is going to be about. Clicking on the word cloud will take you directly to the Padlet that was set up for us to share our predictions. Please note that the Padlet is going to be moderated by myself and Tam so we keep it safe (this means your post may not be published instantly, but we will check and publish at regular intervals every day). I very much look forward to reading everyone’s predictions!